Next week, Google will likely push out January’s security patch for Android as build NMF26U. 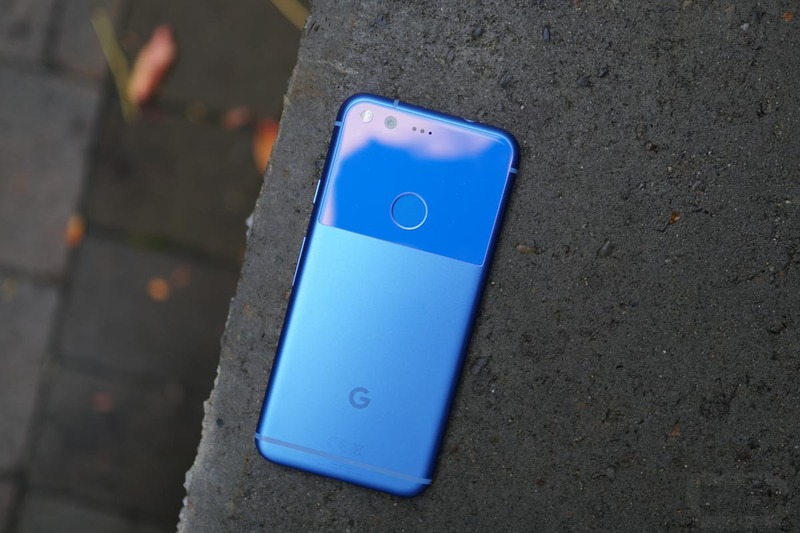 The news comes via Verizon’s software support sites for the Pixel and Pixel XL, showing release dates of January 3. Google typically pushes out its monthly security patches on the first Monday of each month, but with January 2 acting as the observed New Year’s Day holiday, they may push it to Tuesday. Either way, it’s looking like an update will be here next week from Google.